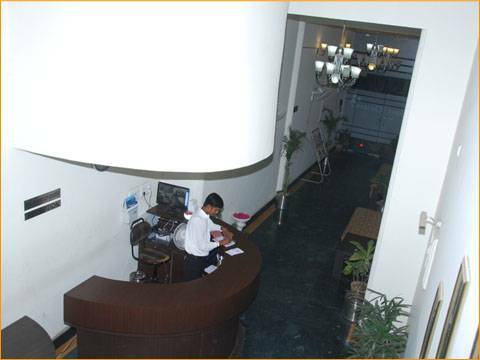 Welcome to Hotel which is indeed modern, contemporary, stylish in design, located in the heart of Jaipur. 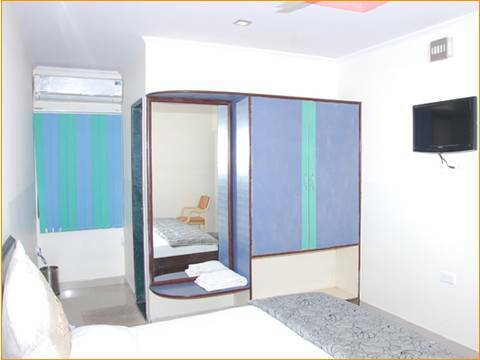 All 25 luxury rooms are well appointed, quite spacious and tastefully developed in modern setting. 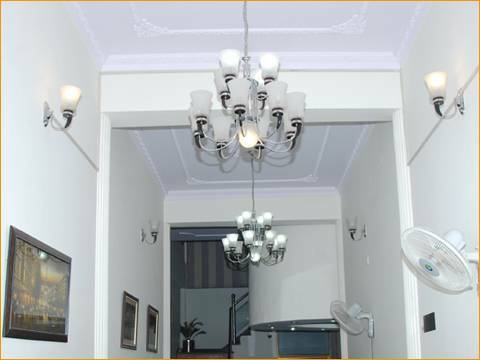 In recognition of its consistently delivering superior services and exceptional guest experience and notable value, HOTEL CHETRAM, Jaipur has been defined a benchmark of fine living and has expressed high standards in the art of hospitality. 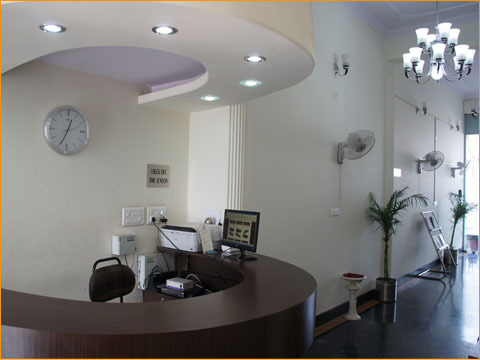 HOTEL CHETRAM, Jaipur is a "BUSINESS CLASS HOTEL" modern and contemporary in design, it has retained the spirit and charm of the traditions of India and has blended these with the latest technology. Jaipur also popularly known as the Pink City, is the capital and largest city of the Indian State of Rajasthan. Founded on 18 November 1727 by Maharaja Sawai jai singh II, the ruler of Amber. 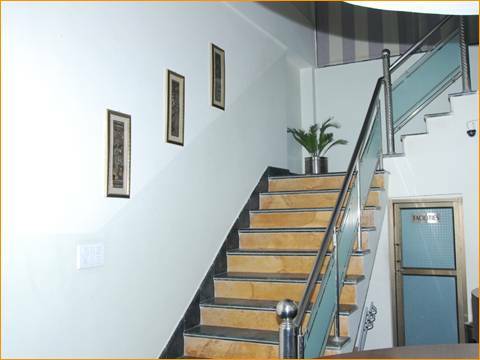 Jaipur is one of the finest planned cities of India, located in the semi-desert lands of Rajasthan. 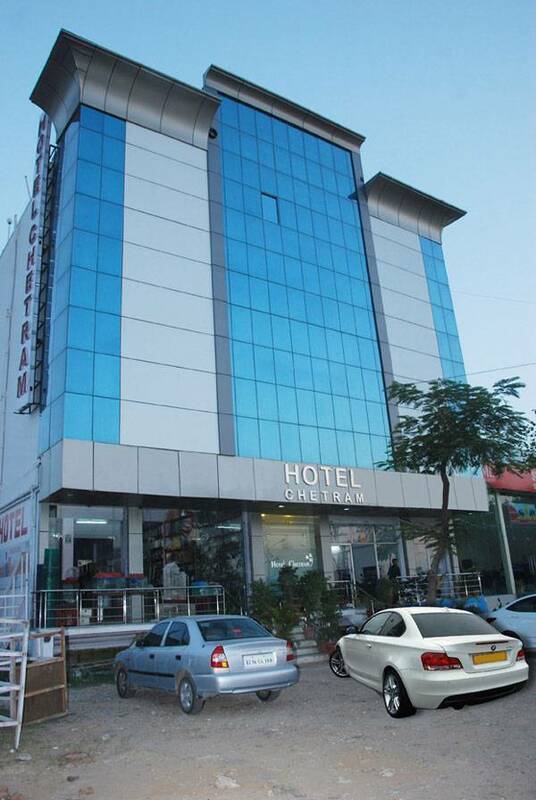 The city which once had been the capital of the royalty now is the capital city of Rajasthan.